…even if you look only at the photos. 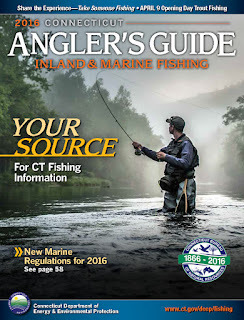 The 2017 Connecticut Angler's Guide has been delivered to the DEEP's Sessions Woods office in Burlington…so, it should be available at other DEEP offices and outdoor retailers within the next day or so. 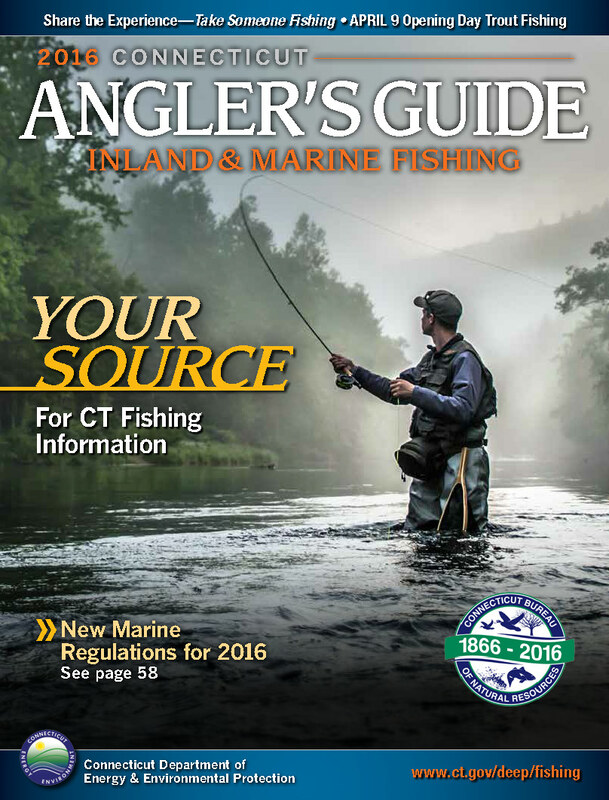 A printed version of the Angler's Guide can be obtained anywhere you can purchase a fishing license or by calling (860) 424-FISH (3474). It should be available at other DEEP offices and outdoor retailers within the next day or so.